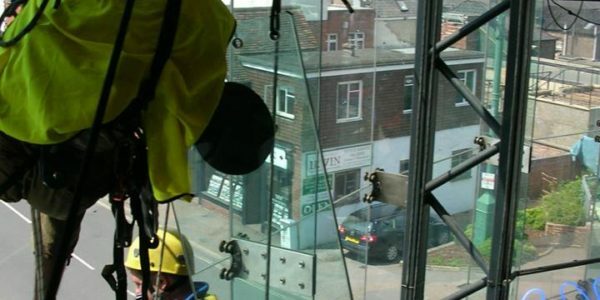 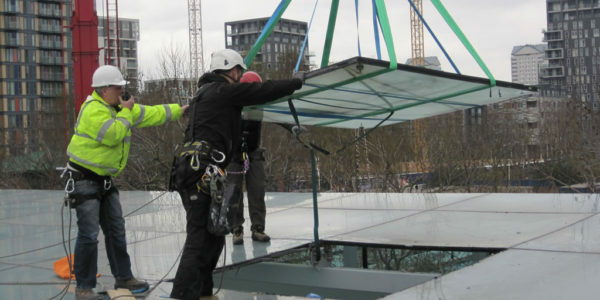 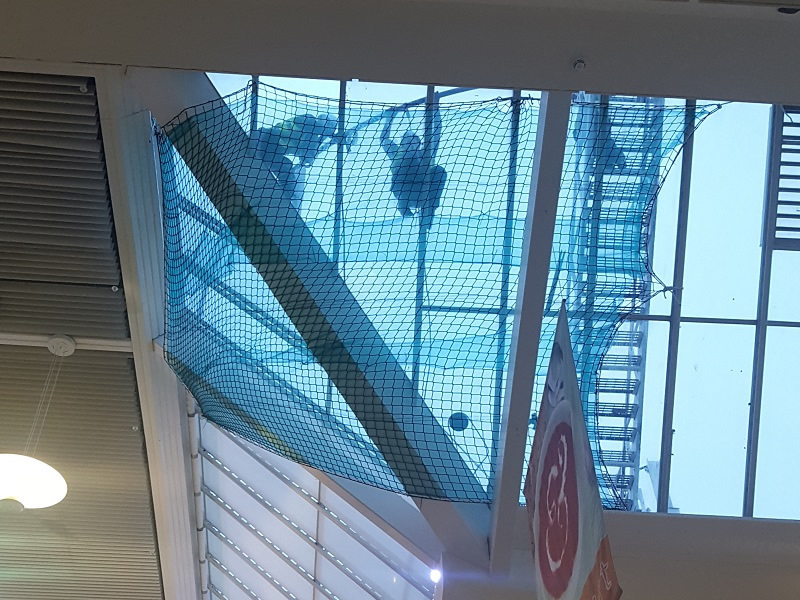 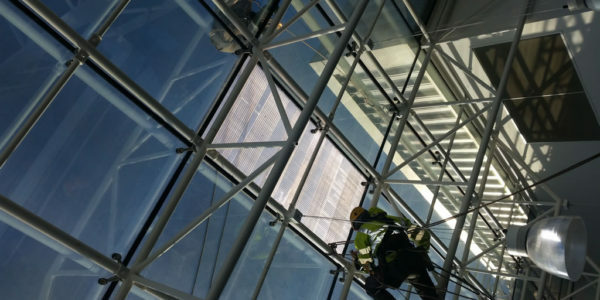 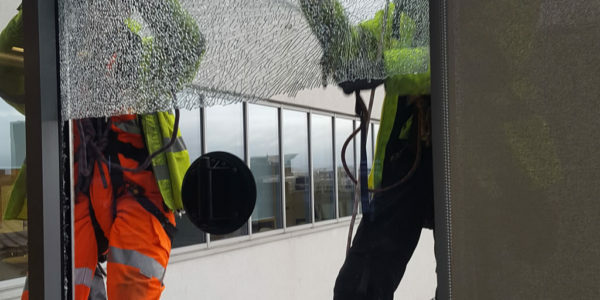 Atrium glass roofs require bespoke maintenance programmes, as well as unique repair and replacement procedures from experienced teams who are skilled and confident working with difficult materials, in hard to access locations. 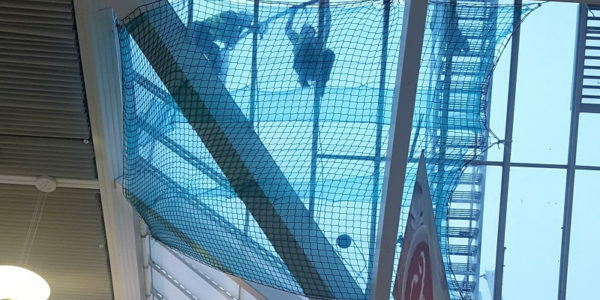 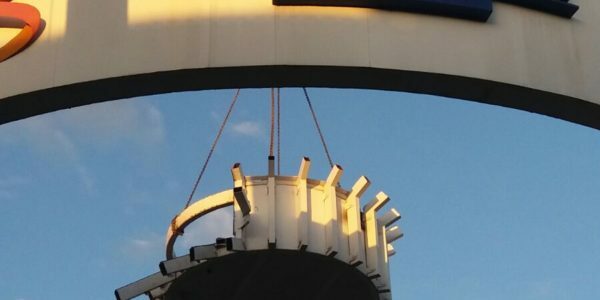 Many atriums are difficult to access with conventional methods and this is why rope access is rapidly becoming the preferred method. 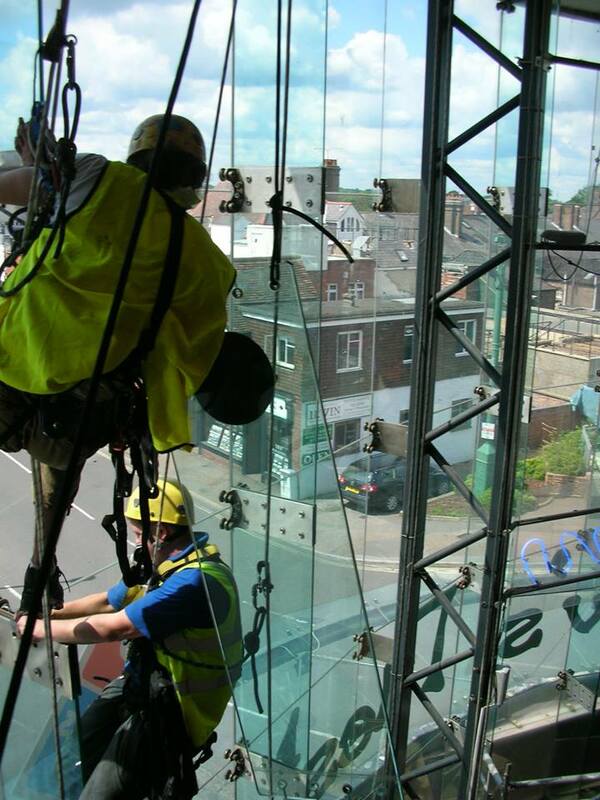 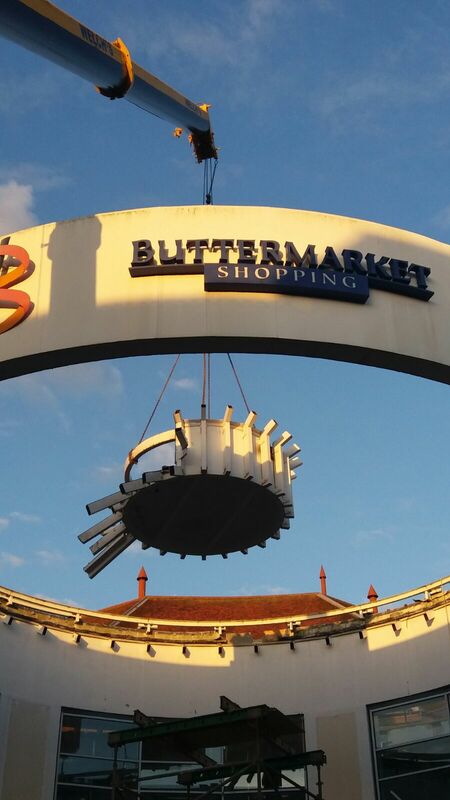 Rope access is the best access solution as it minimises disruption to the building tenants and reduces the need for scaffold or MEWPs as set up and dismantle time is rapid. 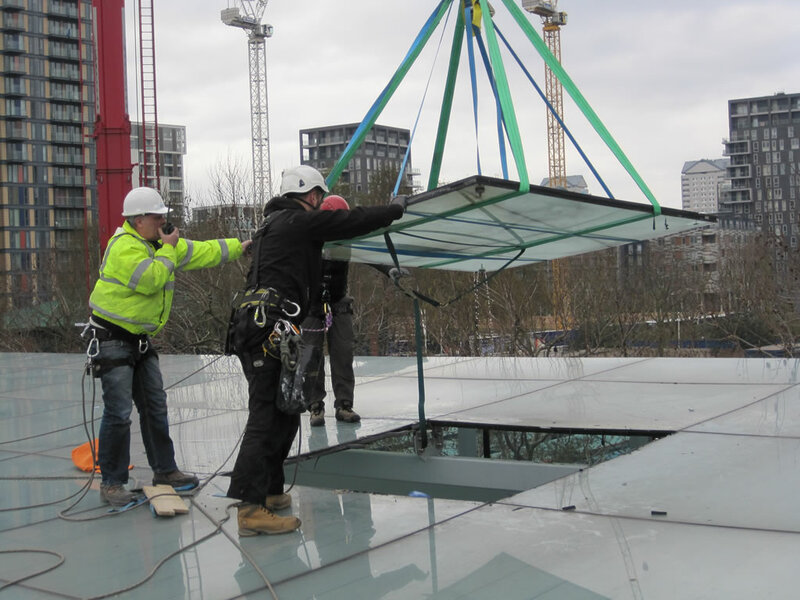 Our teams have a wealth of experience in working with a variety of clients from public bodies, councils and property management firms. 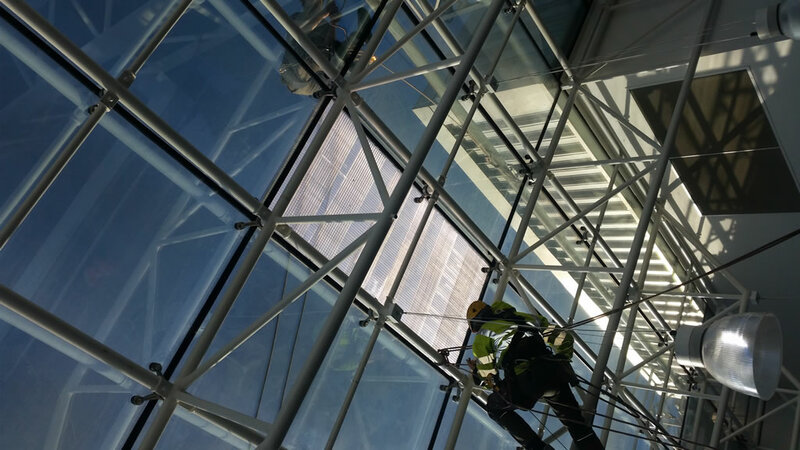 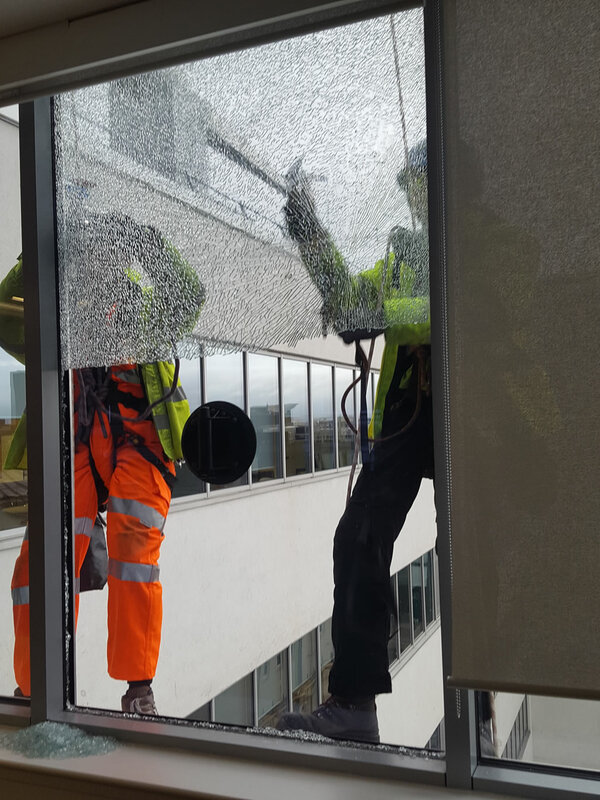 Conducting atrium glazing works such as rejuvenation, cleaning, repair, maintenance or replacement. 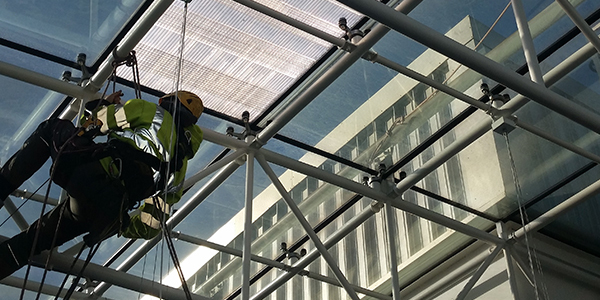 Alongside our Atrium Works, we are also able to conduct similar operations to other glazed structures including rooflights and skylights.